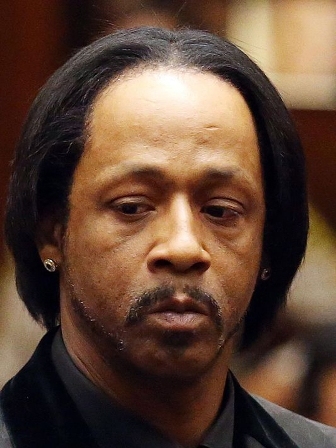 Stand-up comedian Micah “Katt” Williams was scheduled to be arraigned this week on a misdemeanor battery charge involving a woman at a Studio City hotel last month. Los Angeles police were informed of the alleged altercation at the Sportsmen’s Lodge involving the 44-year-old comedian about 10:30 a.m. on July 24. The unidentified woman placed Williams under citizen’s arrest and officers transported him to jail, Los Angeles police Officer Liliana Preciado said. He was released from jail later that day. Williams has had a series of brushes with the law in recent years. The comedian and former rap mogul Marion “Suge” Knight are charged with robbery in a separate case involving a camera that was allegedly taken from a paparazzo in Beverly Hills in September 2014. The two are due in a downtown Los Angeles courtroom Aug. 31 for a pretrial hearing in that case.